There are few industries left untouched by technology disruption. From healthcare to media and publishing, disruptive technologies have opened several doors, while closing many others by making products and services obsolete. In this paradigm, some firms are leveraging patent analysis to stay relevant. Here are some of the key reasons for undertaking patent analysis. Identify trending and target technologies: Through patent analysis, business leaders can identify the direction in which current technologies are evolving. This allows companies to understand which technologies are important for entering new markets and identify disruptive technologies that could potentially be a threat to current products or technologies. Understand competitor strategies and focus areas: Some firms also undertake patent analysis to gain competitive intelligence. 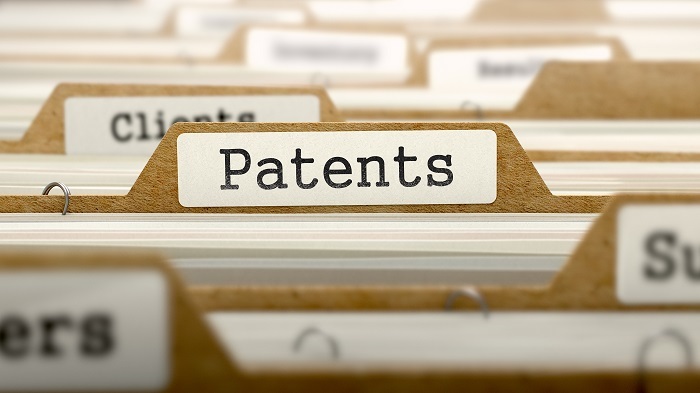 Analyzing your competitors’ patents can uncover prominent technologies adopted by your competition, learn about their contribution towards developing a particular patent or technology, and evaluate their potential impact on your existing products or technologies. Assess business implications: This includes the identification of technology target areas and target patents on the basis of the number of forward citations for further analysis. It also helps companies identify potential incumbents for evaluating synergies on the basis of the first-level patent citation analysis. Identify market scope: Some firms carry out patent analysis to identify established incumbents and new entrants for potential partnerships and corresponding supporting metrics. This can also provide insights on the current technology share, technology attractiveness, scope for commercialization and licensing models. Netscribes implements streamlined processes for comprehensive patent research and analysis. We work with business leaders across the globe to identify risks and assess opportunities in this ever-changing business environment led by technology disruption. If you’re looking to gain competitive insights through in-depth patent research and analysis, we’re here to help. Speak to us today.